Selena Gomez street styles are very trendy and simple. With key pieces like pop color sandal slides or colored shades, she managed to look cool and casual. Her polished off-duty attires are not only inspiring but also easy to copy. The actress and pop singer knows how to style to stand out without using loud prints or too much accessories. Her capability to strike the ideal balance of understanding exactly what to wear and when to wear makes her a style icon. Selena Gomez turns 25 today. Since the first day at Disney’s Wizards of Waverly Place, the singer’s street styles have been constantly evolving and getting better every day. 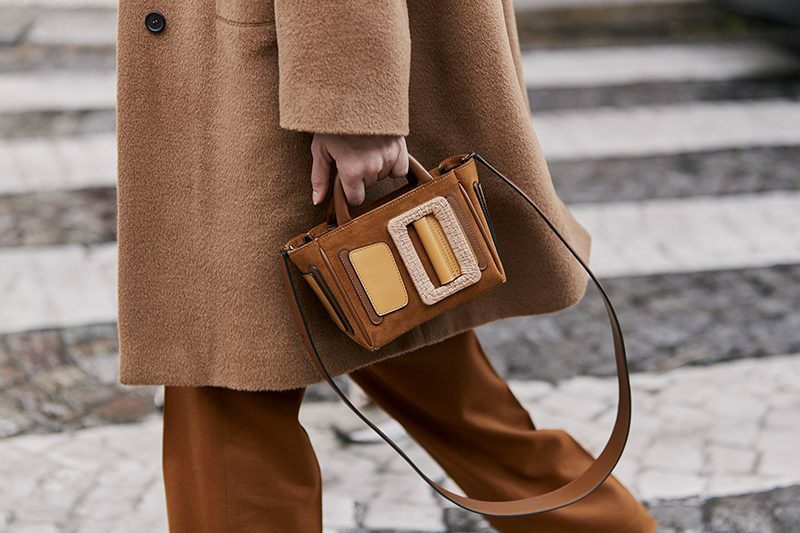 The recent remarkable grown up elegant looks reconfirmed her ability of mixing high and low with millennial energy to deliver something chic, practical, fashionable and refreshing. Functionality is one thing that comes with Selena Gomez best street styles. 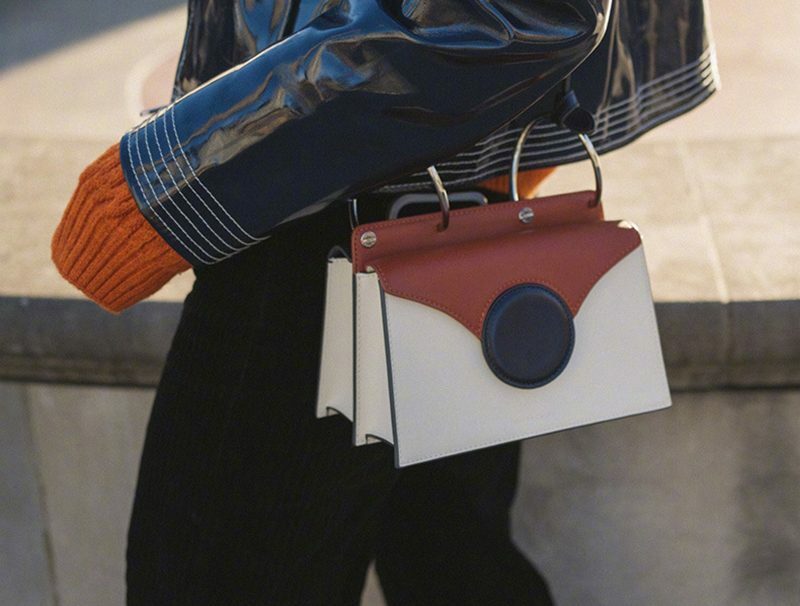 The singer knows the power of fine and practical accessories. 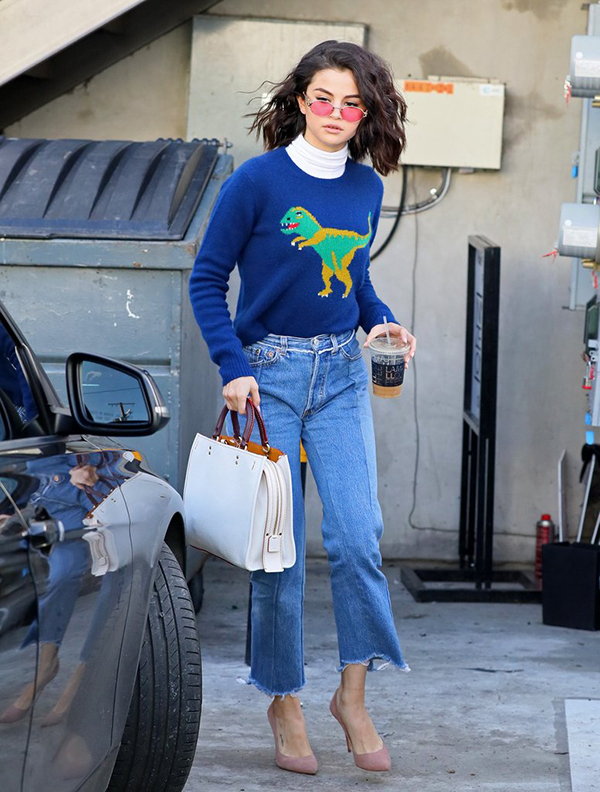 From ballerina flats, block heel crossover sandal slides, pointy toe kitten heel ankle boots, stiletto pumps, sunglasses or statement handbags, Selena Gomez uses accessories to offset her girlish nature for a quality ladylike style. 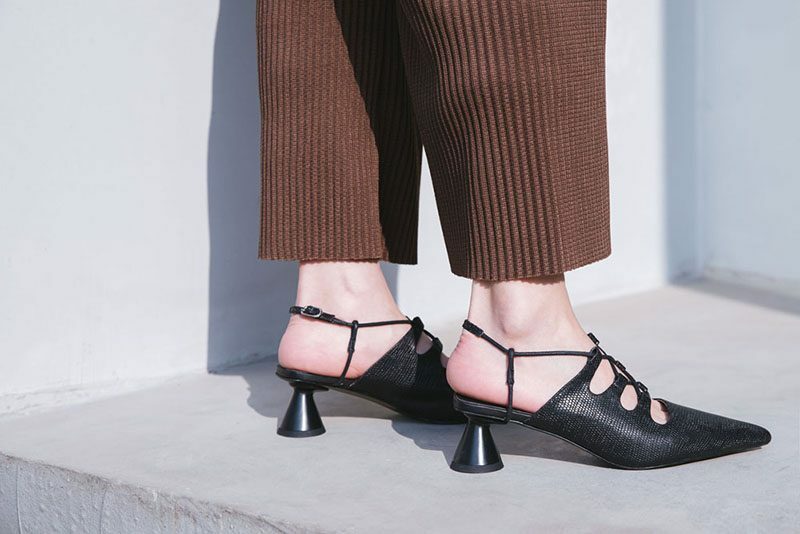 Meanwhile, she is not afraid to follow the fashion trends with bold colors, animal print sandals or fur trimmed coat. But she truly shines when she kept things simple in casual styles with a dressy spin. Being the face of Coach and a Louis Vuitton muse, a lot of Selena’s accessories are from these designer brands. However you can score a few of them for an affordable cost at our online store if you enjoy the shoe Selena was wearing. Here are some of the best street styles of Selena Gomez for your style inspiration.